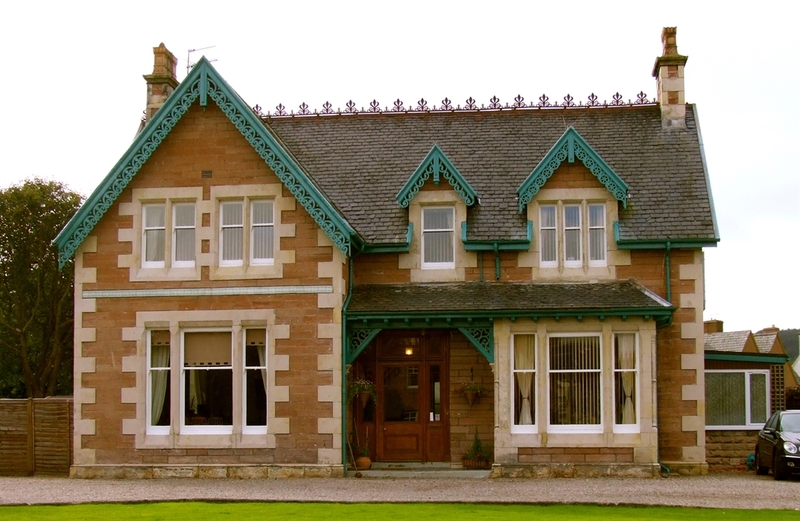 Glasdair House Bed and Breakfast Inverness is a friendly welcoming place to stay whether you are visiting Inverness for business or leisure. 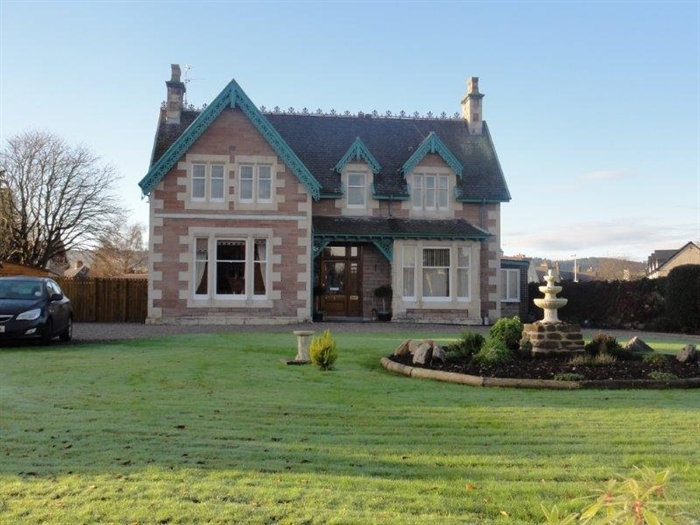 Located within easy walking distance to the centre of Inverness and only 2 minutes’ walk from the Eden Court Theatre. If you prefer a leisurely stroll (or fitness jogging/running), just a few minutes will take you to The Ness Islands, with winding woodland walks, boating lakes and streams. Town Centre 10 minutes; Airport 20 minutes. Loch Ness 15 minutes drive; Caledonina Canal 5 minutes walk. Leisure Centre with fitness suite within 10 minutes walk. This is the perfect base for exploring Inverness and the Highlands including renowned tourist attractions: Urquhart Castle on the shores of Loch Ness. Jacobite Cruises provide daytrips on Loch Ness and the Caledonian Canal (Designed by Thomas Telford) Inverness is also the Gateway to the Highlands and Islands including day trips to Orkney. This Impressive Victorian Guesthouse features seven guestrooms in total, comprising three singles, two twin or doubles and two family rooms one on ground floor. all en-suite. 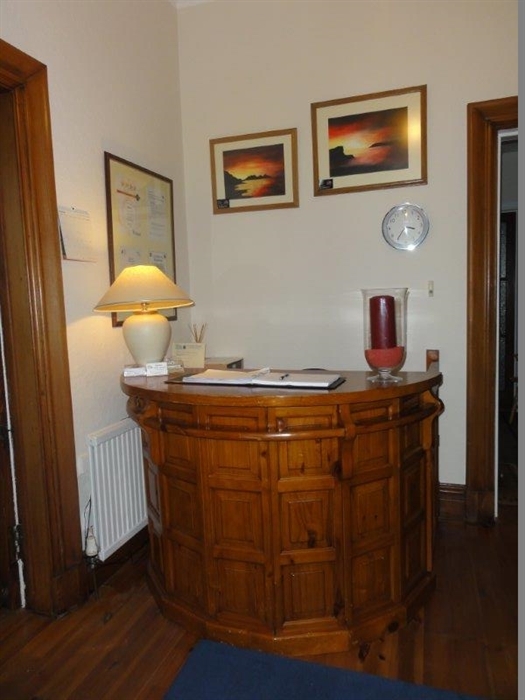 We recognise that many travellers are on business and require single occupancy rooms, and we are happy to cater for this. Full Scottish or light start continental breakfast is included in the price and special dietary requirements are provided where possible.